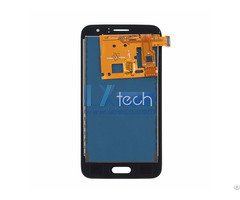 1.This iPhone 6S lcd assembly replacement contains:lcd and digitizer; glass lens with frame; ear speaker metal cover; 3D touch panel; it does not include the home button, front camera, or lcd shield plate. 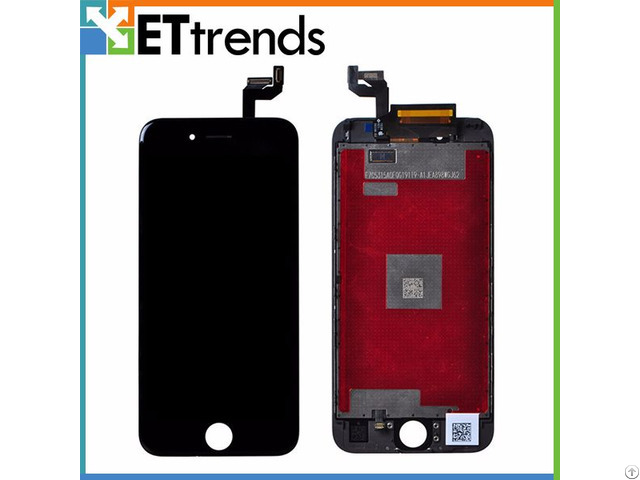 5.Replacing the lcd on your iPhone 6S, Professional installation is recommended. 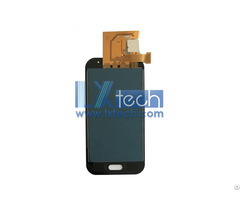 Business Description: As a top professional mobile phone parts supplier. With 8 years experience of exporting, we understand the importance of excellent services. 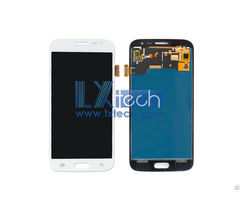 So we always pay great attention to the quality, production cost, delivery and warranty. We always do our best to reduce production costs throughout the whole process and ensure quality control.